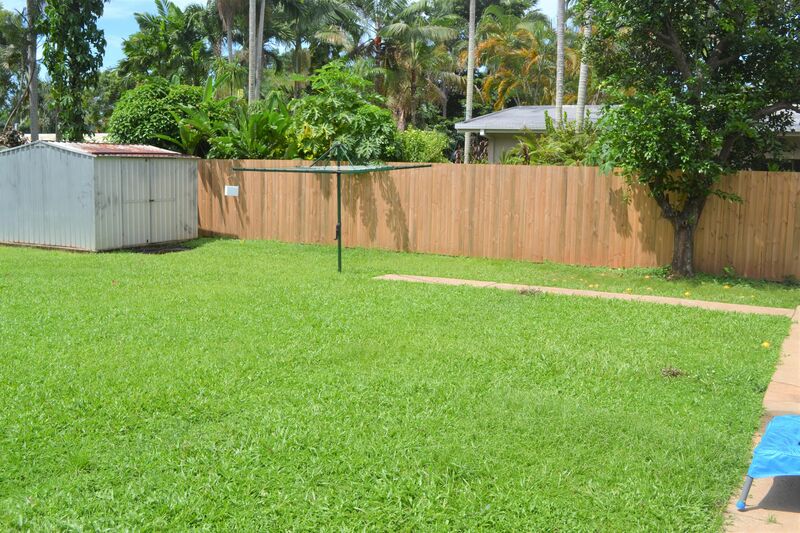 Neat and tidy home close to everything.........lawn maintenance included! 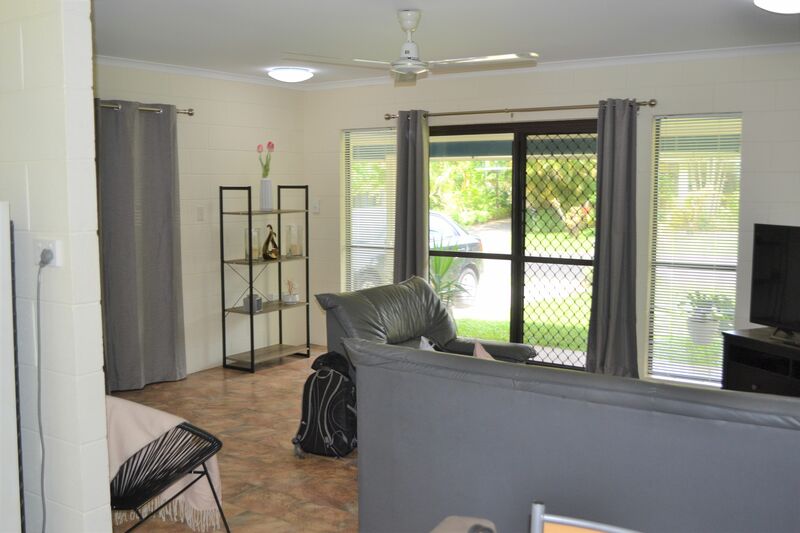 This solid 3 bedroom home is situated in a private and quiet cul-de-sac within walking distance to Smithfield Shopping Centre, cinemas, restaurants and public transport. 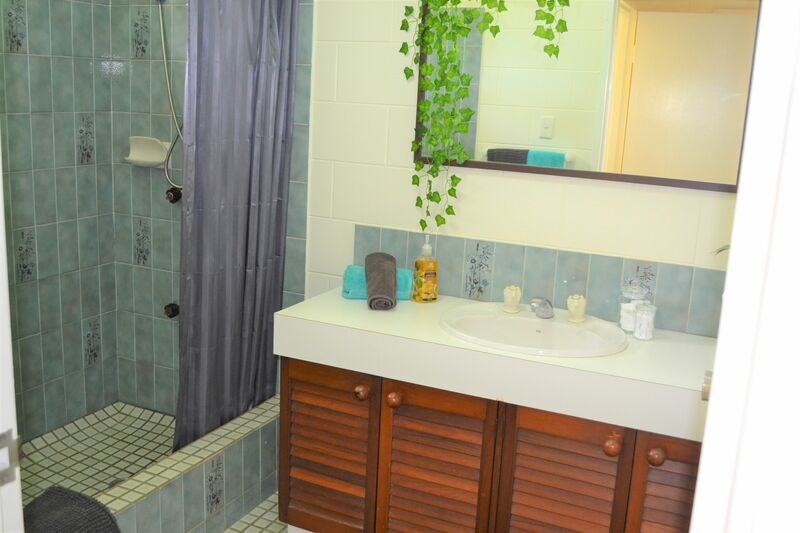 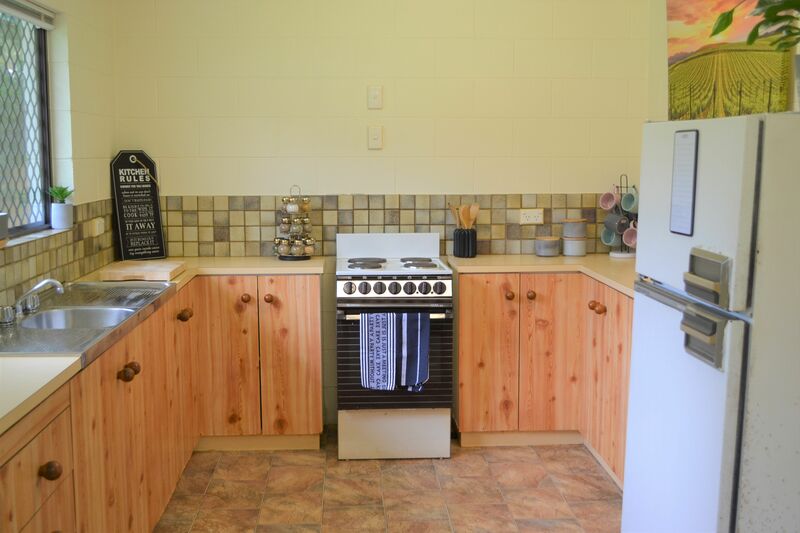 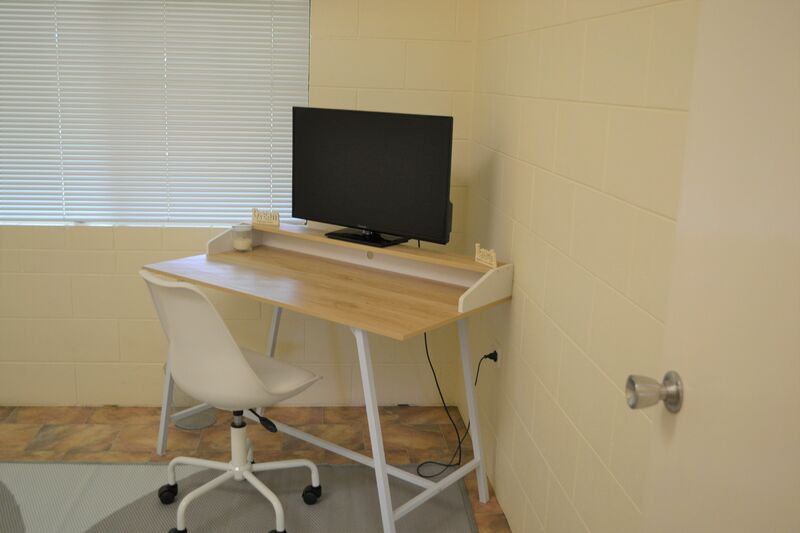 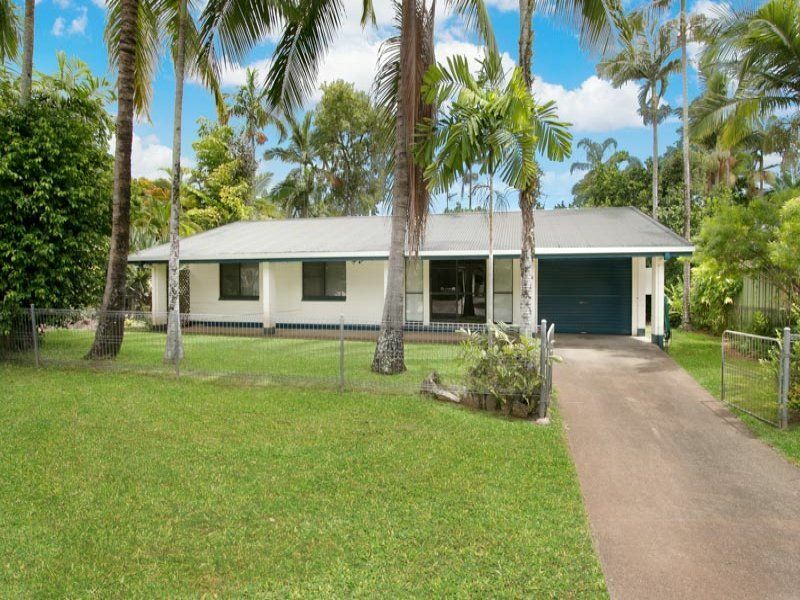 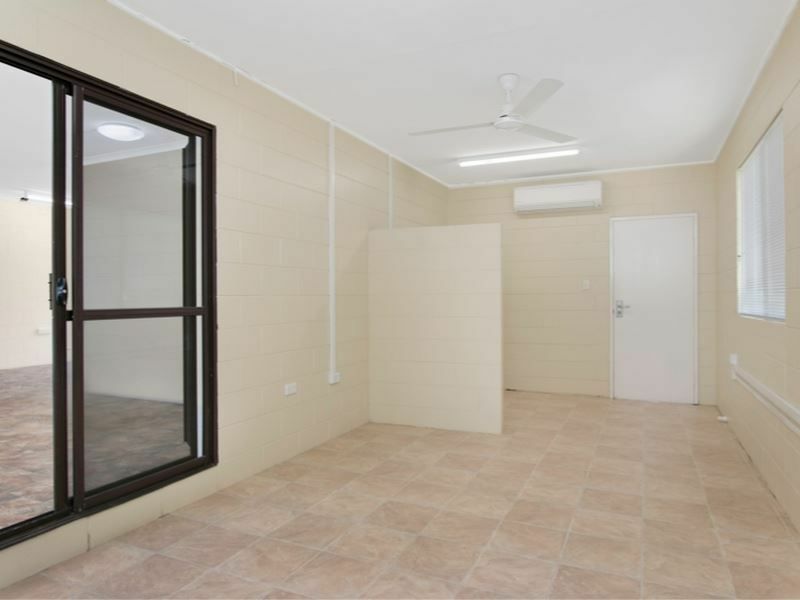 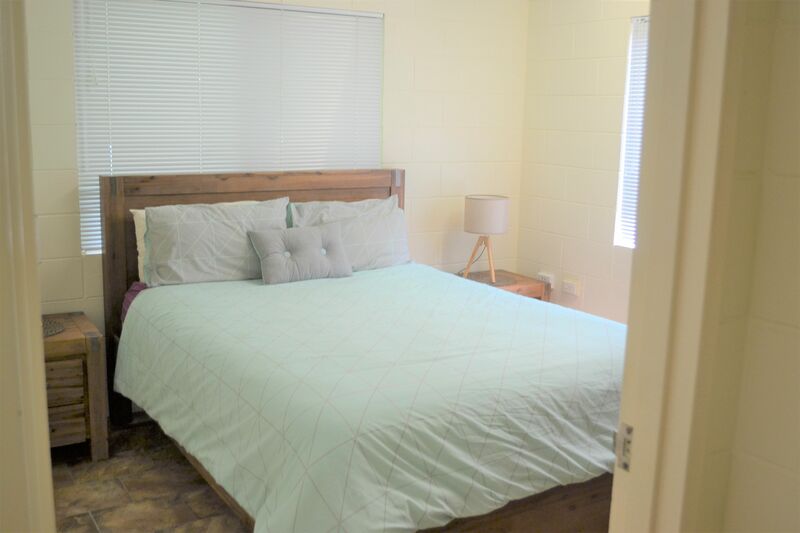 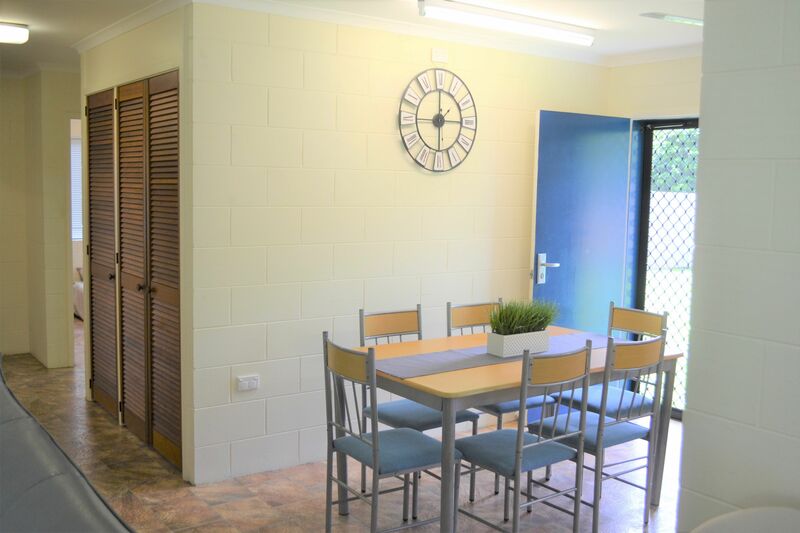 The property is also conveniently located to various daycare facilities and schools, James Cook University, medical facilities and a short drive to the Northern Beaches and CBD!